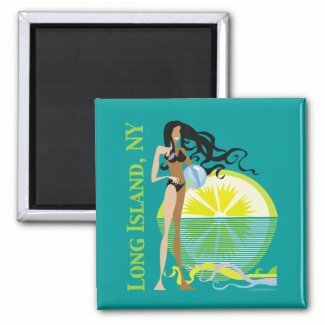 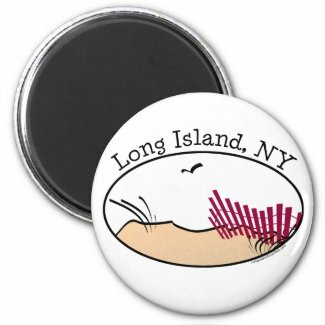 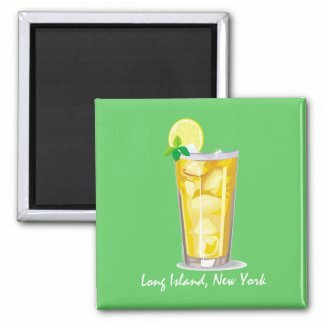 Put a touch of Long Island or the summer on your fridge with these Long Island refrigerator magnets and summer magnets that will liven up your fridge and kitchen. 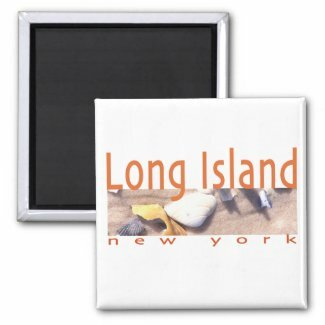 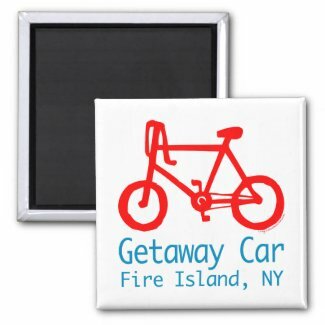 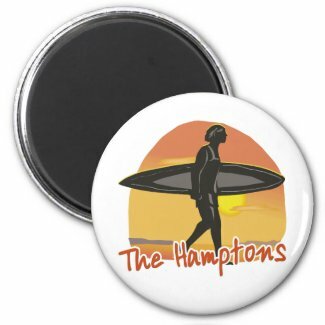 We have Fire Island Magnets, Montauk magnets, Long Island and Hamptons fridge magnets. 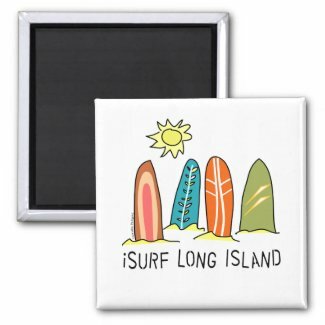 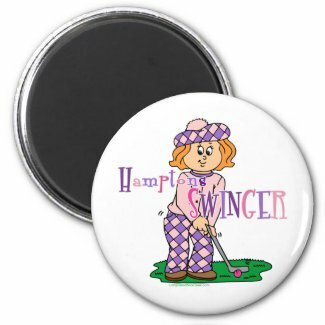 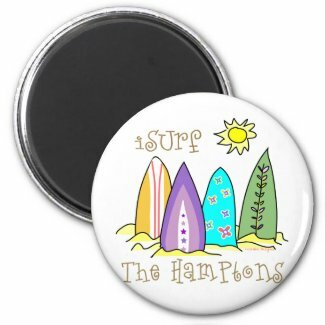 Plus beach and summer illustration magnets that make great gifts.